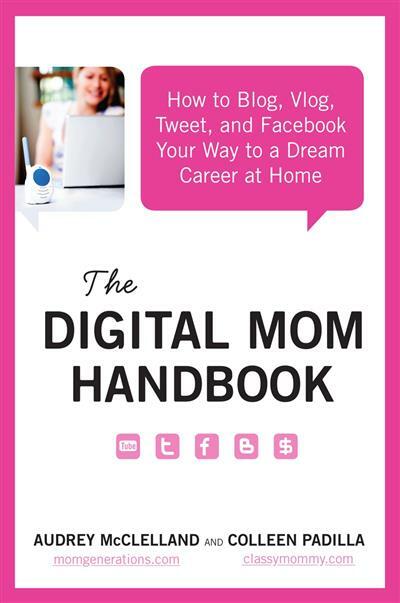 The Digital Mom Handbook How to Blog, Vlog, Tweet, and Facebook Your Way to a Dream Career at Home | Free eBooks Download - EBOOKEE! From Audrey McClelland, founder of momgenerations.com, and Colleen Padilla, founder of classymommy.com, comes The Digital Mom Handbook. Here is the ultimate guide for work at home moms who want to blog, vlog, skype, tweet, and Facebook their way to a successful career by doing what they already do onlineonly better. The Digital Mom Handbook shows the way to truly have it all, with step-by-step advice and indispensible information on how to be a mom blogger and more-ideal for the stay-at-home mom (or stay-at-home wannabe) who wants to add to the household income and improve her family's financial situation. No comments for "The Digital Mom Handbook How to Blog, Vlog, Tweet, and Facebook Your Way to a Dream Career at Home".